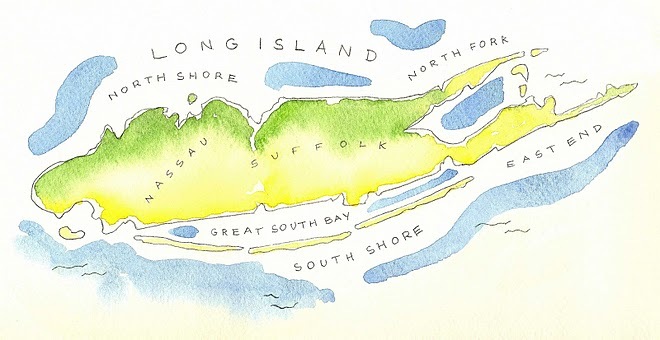 Here is a great blog entry from Susan Serra, CKD about a trip out east (the Hamptons) a couple years ago where she found inspiration amidst the rain. 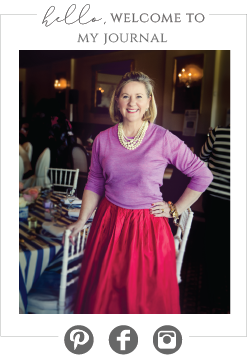 Susan's blog is so full of valuable information I wasn't sure where to look first, but am looking forward to covering it all while enjoying every image. 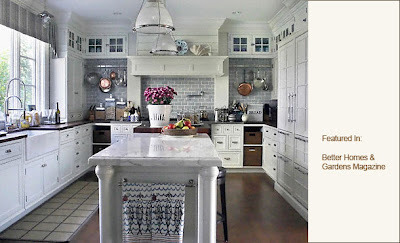 A kitchen renovators dream webpage and blog! Enjoy!